After announcing cooperation with Google’s autonomous driving branch Alphabet, Avis, a worldwide car rental service, experienced a substantial 17% uptick in the stock market. In fact, the autonomous vehicle division of Alphabet Inc. Waymo has concluded a new deal with Avis Budget Group Inc. to handle and store its self-driving Chrysler Pacifica minivans on facilities in Phoenix, Arizona. Google is running tests proving its self-driving ride-hailing service there. Fallowing the agreement, Avis will enhance its rental resources and offer transportation services for Waymo’s autonomous cars fleet including cleaning their exterior and interior, tire checking and change, oil change and autonomous parts installation, though, the company will not be responsible for specialized hardware upkeep. Besides, by this agreement, Avis provides Waymo with a network of traditional customers who may eventually switch to use autonomous driving services following the promising world trend. Larry De Shon, Avis CEO, said that the cutting-edge autonomous technology is coming their way. So it’s important for the company not to stay aside but to get involved as soon as possible and extend the business. Theoretically, driverless cars need more care and attention than conventional vehicles. Waymo envisions that its fleet will constantly move responding to customers’ hails. 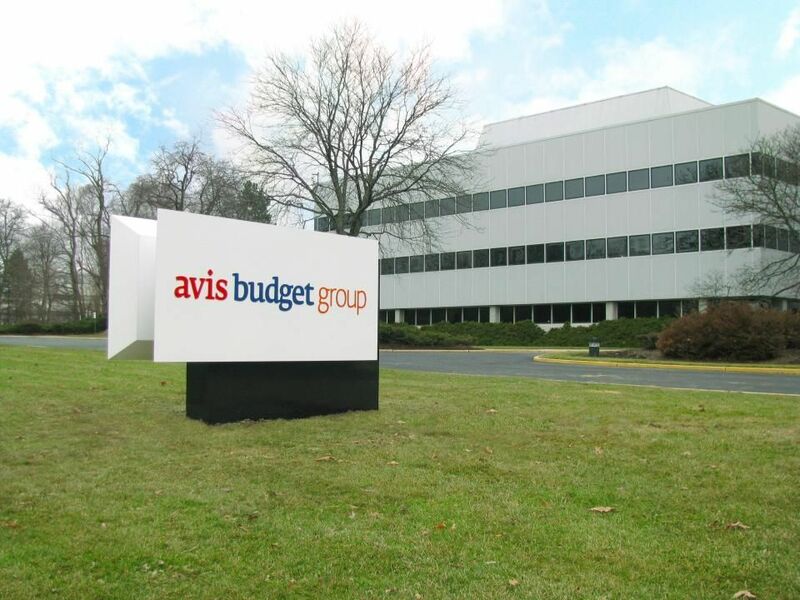 That will undoubtedly add wear to cars, and that’s when Avis will provide its services and support including logistics, ride-hailing, and car sales. Though Waymo and Avis started their formal discussions earlier in January, it’s not yet quite clear to what extent profitable this deal may become for Avis. Nevertheless, Waymo’s 600 Fiat Chrysler vehicles are planned to be utilized on the roads in Phoenix. The current cooperation in this field isn’t the only Waymo’s partnership. The company has also revealed its negotiations with Honda Motor Co Ltd., a car producing giant and Lyft Inc., a California-based transportation network, but for the time being, any commercial operations haven’t been announced yet. Before deploying autonomous vehicles on the roads across the country, Waymo has to sort out a number of technical and legal issues. Despite all the difficulties in the autonomous driving industry, multiple companies around the world strive hard to position themselves on the market signing deals with each other and investing heavily in the promising, yet unsure business. But as John Krafcik said, partnerships are concluded quickly in case the parties involved have something important to gain.